Your SaveNOW Gas Card is not only a great way to get money back on gas purchases, but you can also use it to buy items in the store! Great Stops takes pride in knowing that it is not just your typical convenience store but instead a 24-hour facility with all of your everyday needs under one roof. 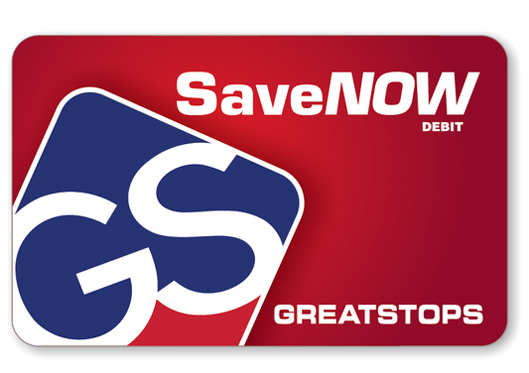 Sure, Great Stops offers everyday convenience items such as gas, diesel, snacks, and drinks, but we also offer so much more.